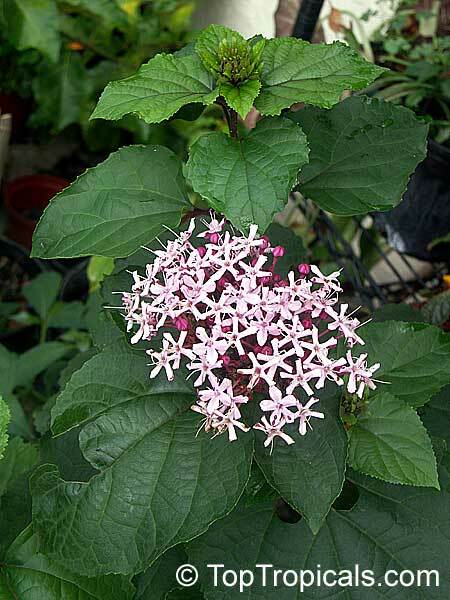 Dark green leaves often tinged purple are up to 8 inches long. The fragrant purple-red flowers are in terminal panicles up to six inches across. 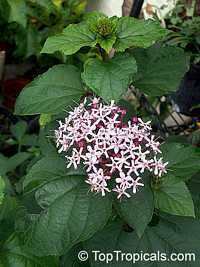 The plant is tolerant to sun and semi-shade. 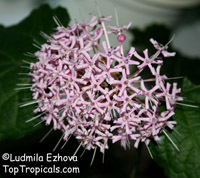 It is an ideal candidate for the container grown Patio Plant. 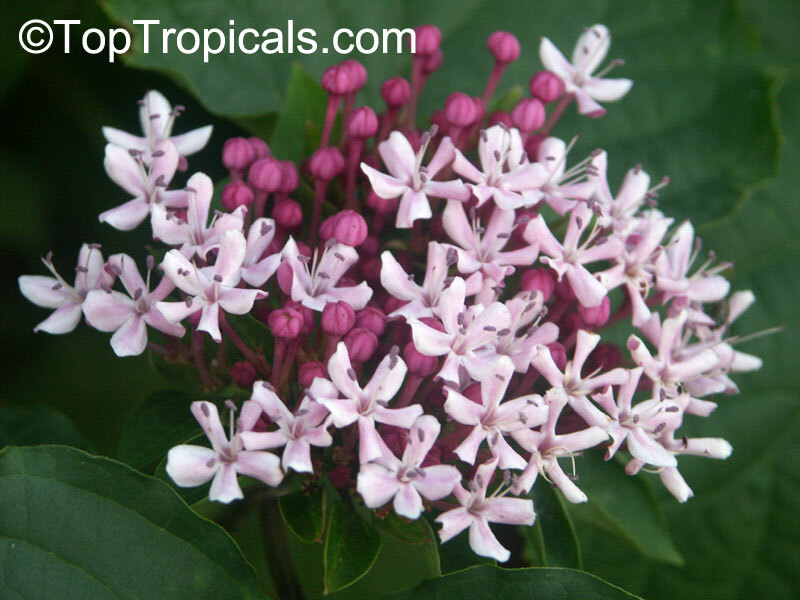 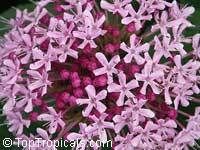 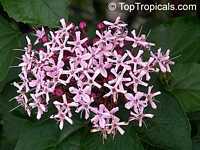 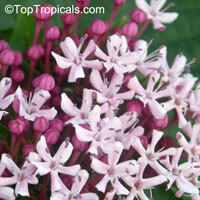 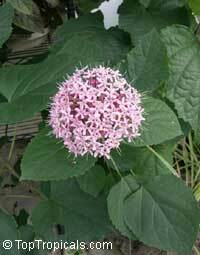 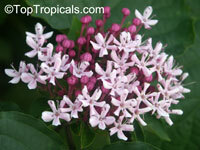 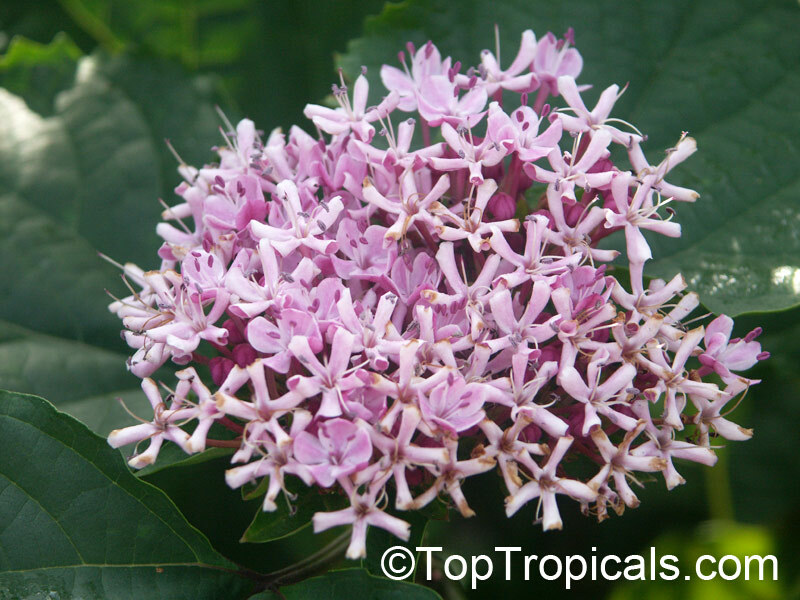 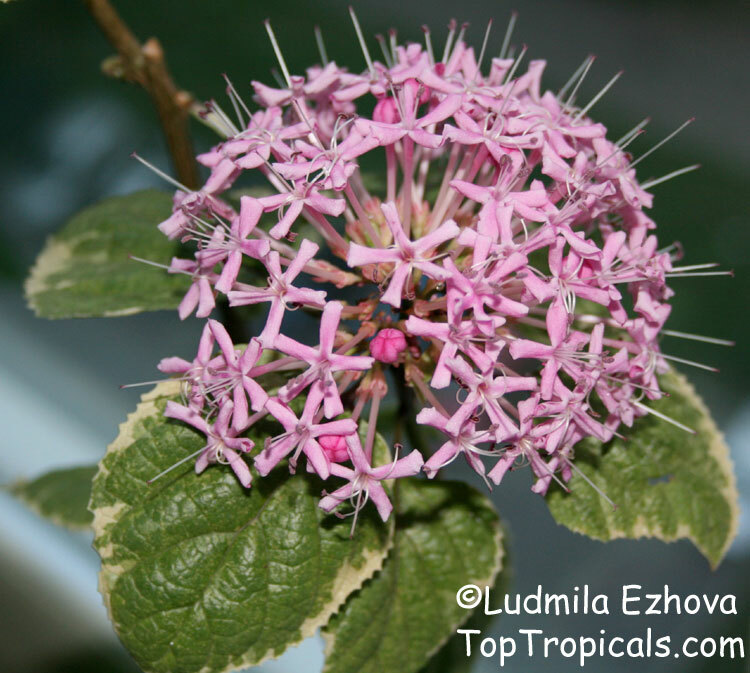 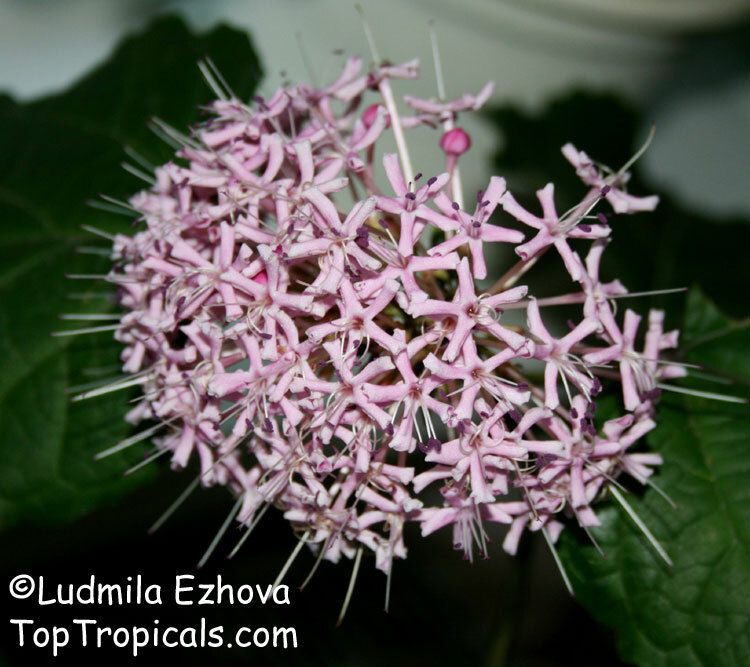 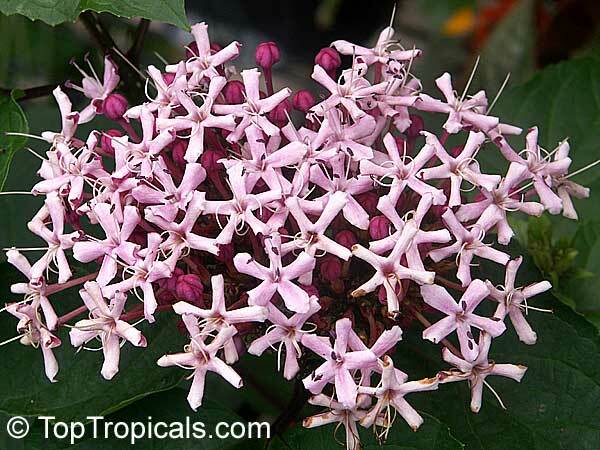 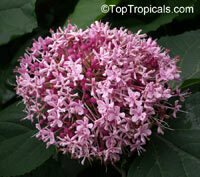 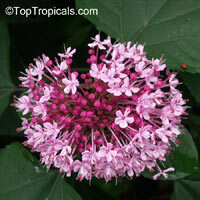 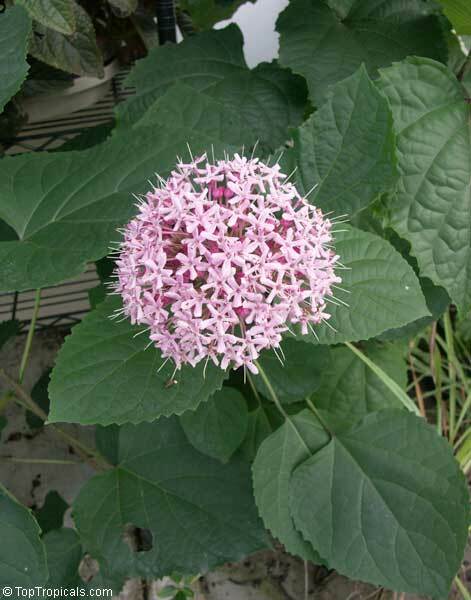 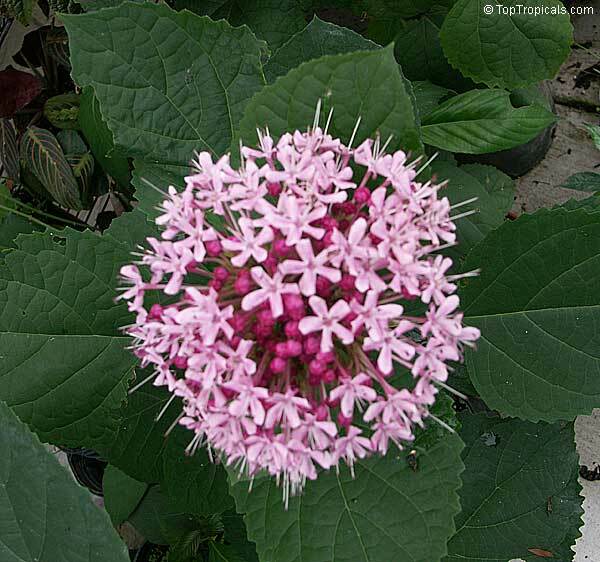 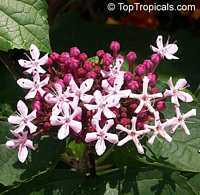 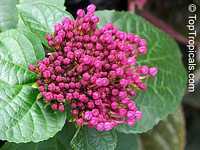 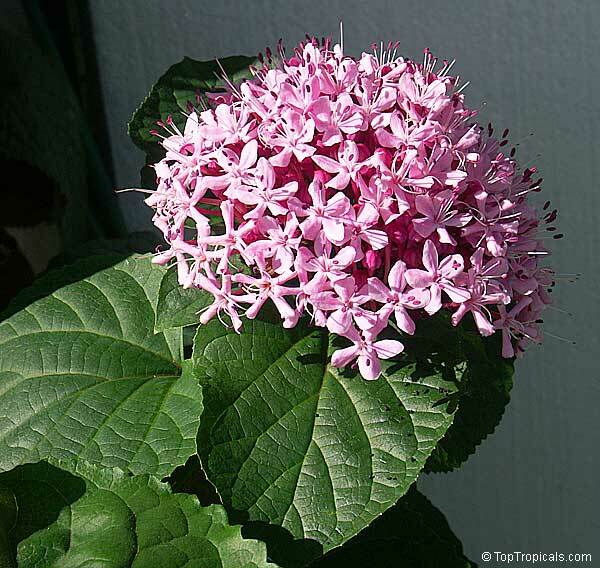 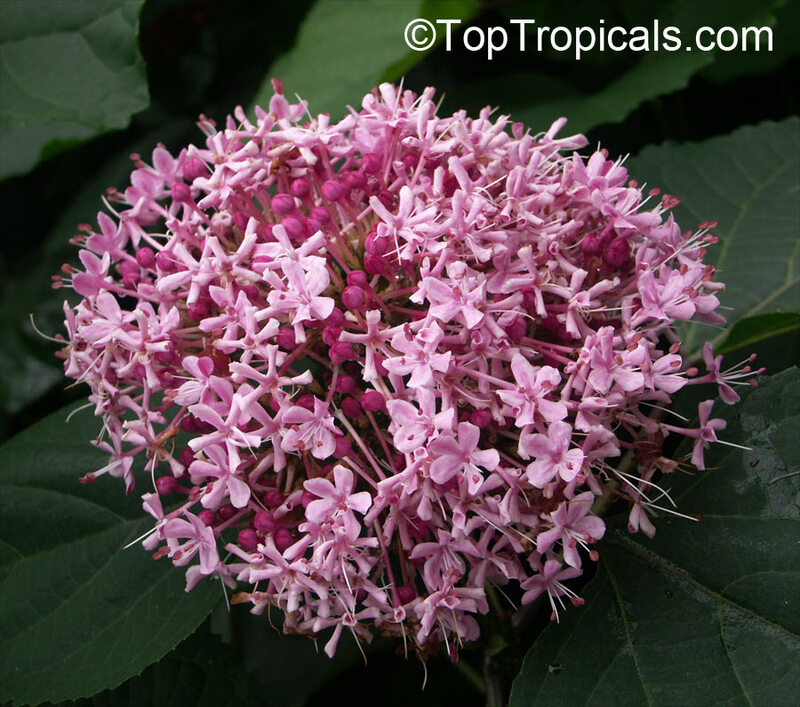 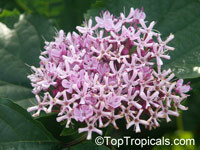 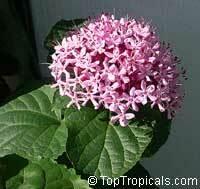 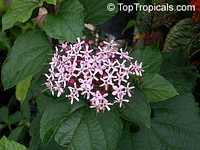 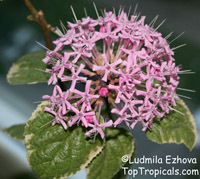 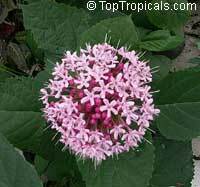 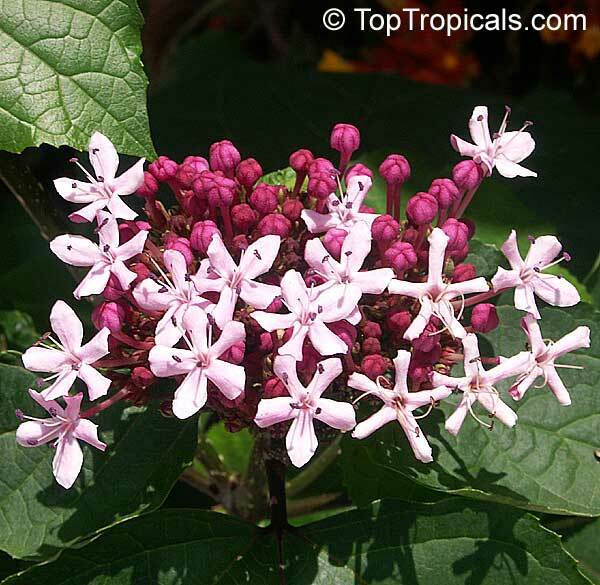 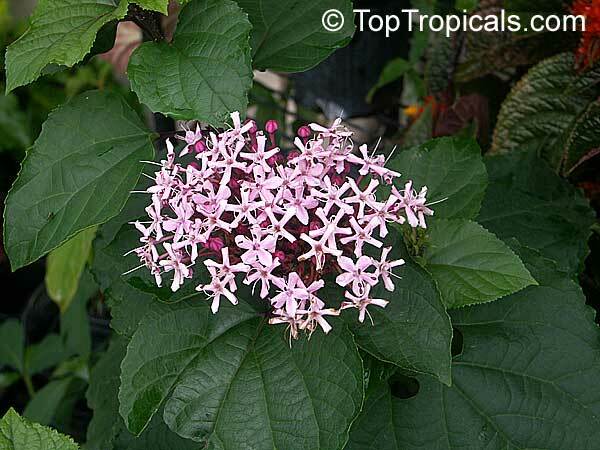 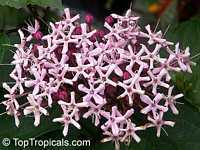 Clerodendrum bungei Pink Diamond is very fragrant and will attract butterflies to the large flower trusses. Hardy to zone 8.